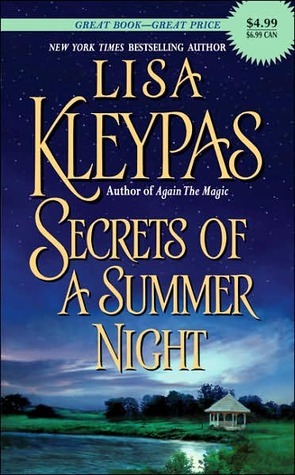 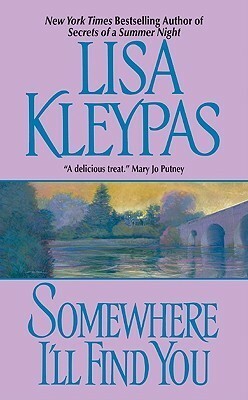 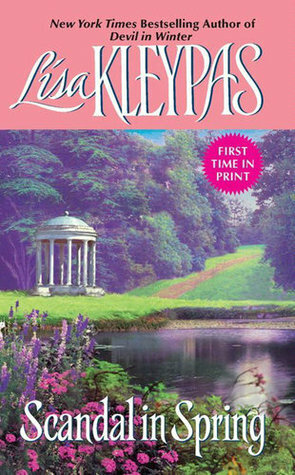 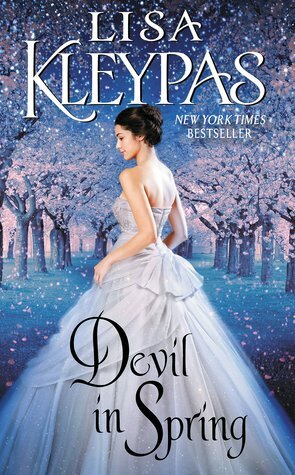 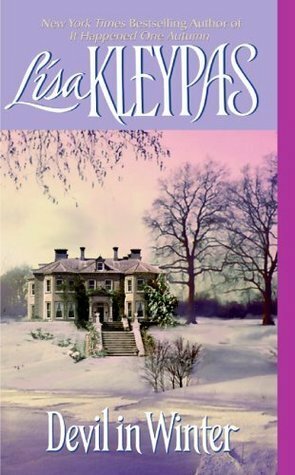 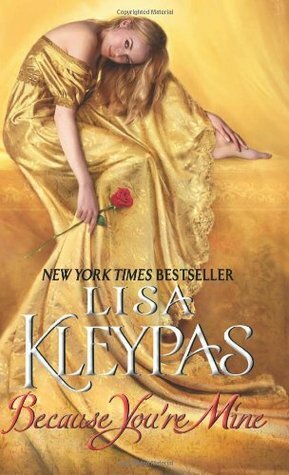 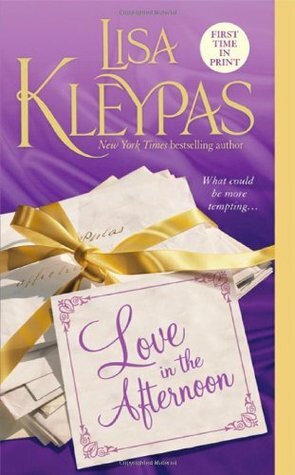 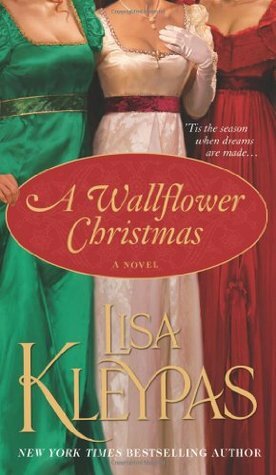 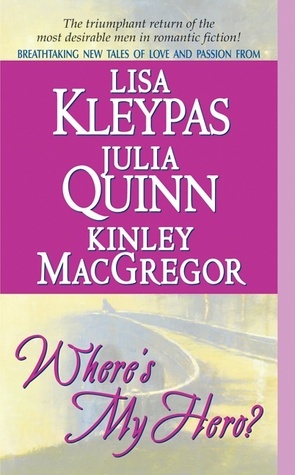 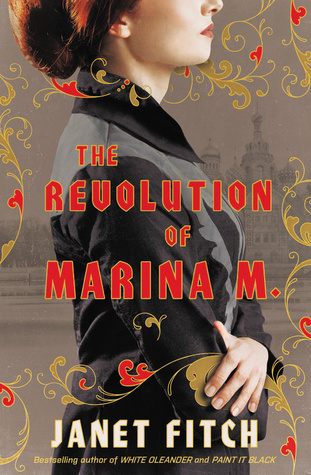 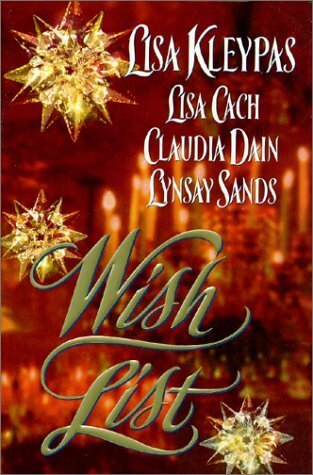 I have been reading all of Lisa Kleypas's historical romance and I highly recommend them! 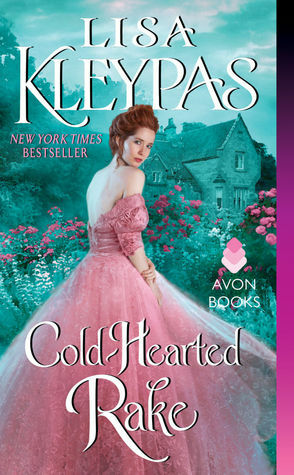 They are amazing and are the best HR series to date (for me). 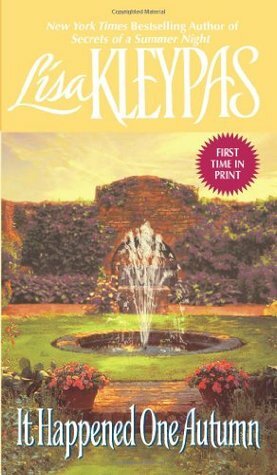 There was some confusion on which book to start with so just in case you wanted to start at the beginning, here is a full reading order. 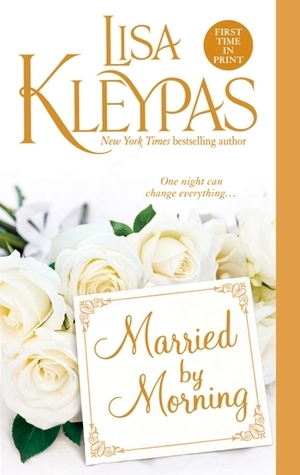 All of the links are below so if you want to read more about the book just click the cover.